Fourth Dimension | Mystik Vibes | OK Listen! Some of the most amazing musicians from across cultures come together to form Mystik Vibes. 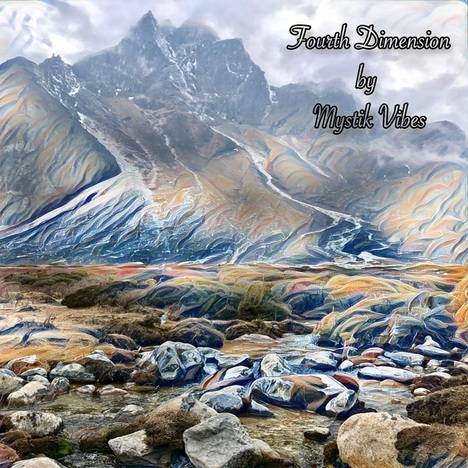 After their first album "Shadow Tree", Mystik Vibes have their latest and more exciting album out and they call it "Fourth Dimension". This album brings together ideas from Carnatic to Hindustani to Jazz and come up with a very unique sound sparsely heard elsewhere.